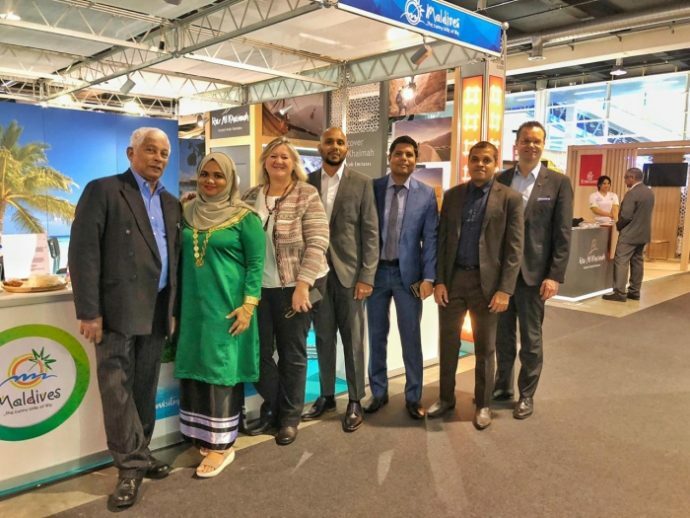 Maldives has exhibited at FESPO Zurich 2019. 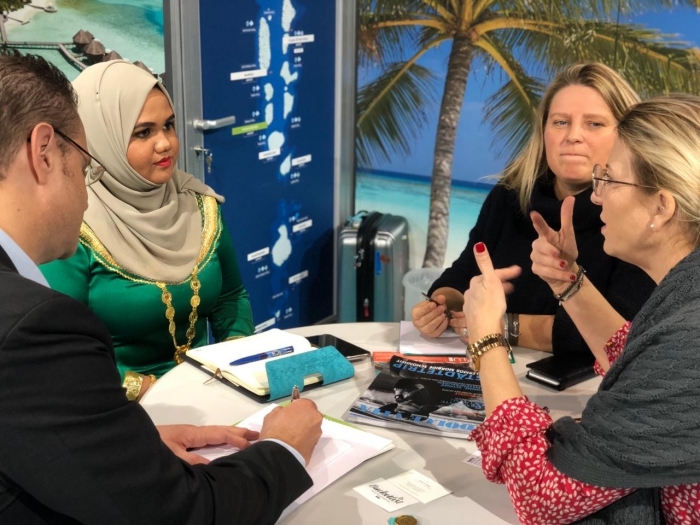 Maldives Marketing and Public Relations Corporation (MMPRC) along with seven tourism industry partners are currently exhibiting the Maldives as a destination at the largest Swiss holiday fair held in Zurich from January 31 to February 3. The Maldives stand is located in hall six with other Asian countries. 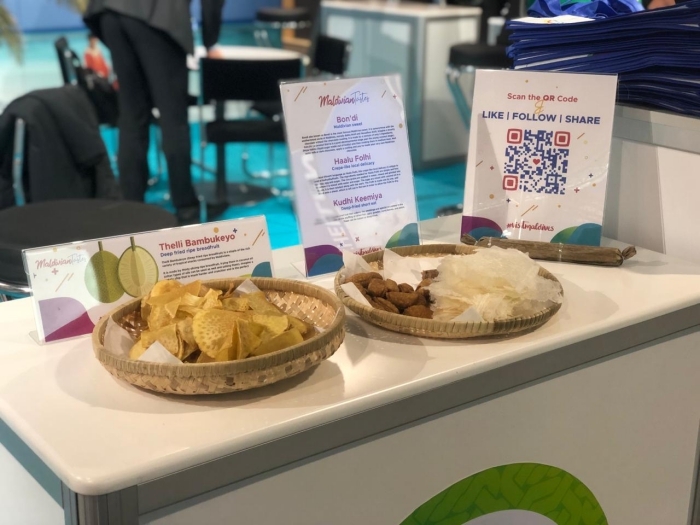 During FESPO, visitors will have the opportunity to taste authentic Maldivian snacks such as Theluli bambukeyo, Bondi and Haalu folhi. 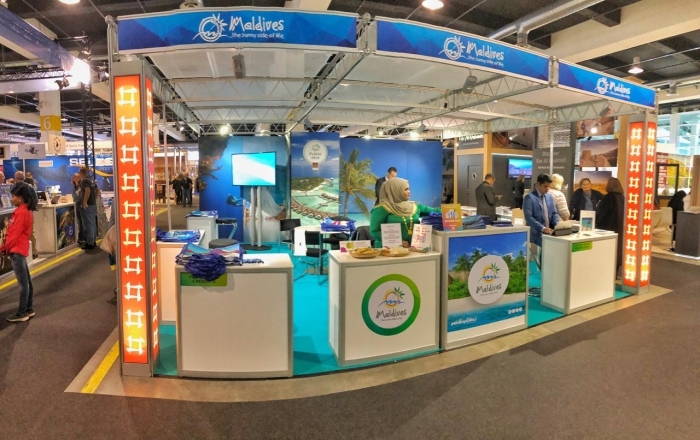 Visitors will also have the opportunity to win goodie bags after posting a picture at the Maldives stand. The four-day fair attracts a large number of visitors from Switzerland. FESPO is a fair that presents numerous opportunities for the tourism industry to network with journalists, travel bloggers and other industry professionals. “Destination representation of the Maldives in FESPO is expected to improve the Swiss market growth and market share,” a statement issued by MMPRC read. According to the latest visitor survey of Maldives, majority of tourists from Switzerland visit the Maldives for snorkelling and relaxation. Switzerland is one of the traditional source markets and is amongst the top ten markets to the Maldives, as 32,984 Swiss holidaymakers visited the Maldives in 2018.